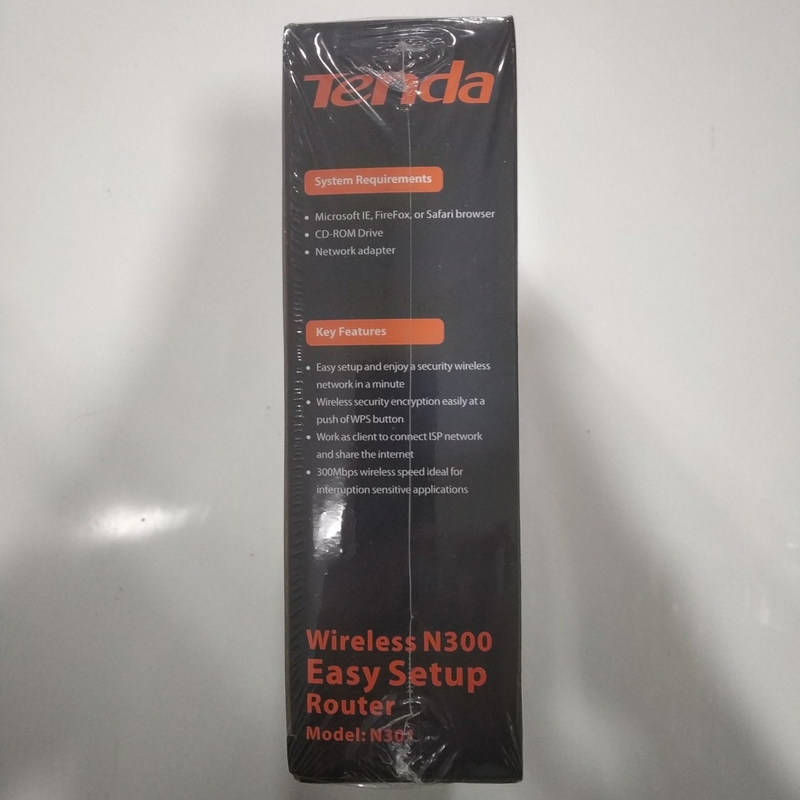 Package ContentWireless N300 Easy Setup Router N301;Quick Installation Guide;Ethernet cable;Power adapter;Resources CD. 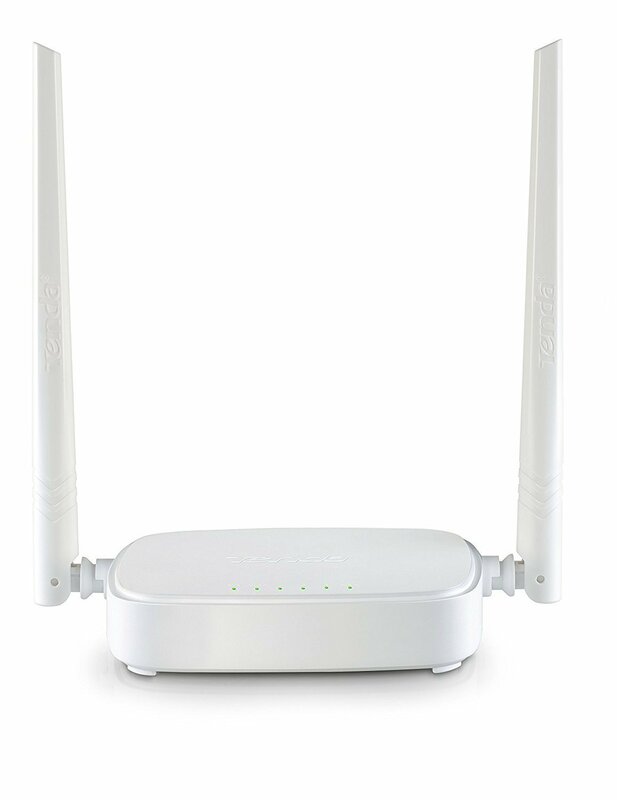 The N301 Wireless N300 Easy Setup Router is designed to setup more easily for the home user. 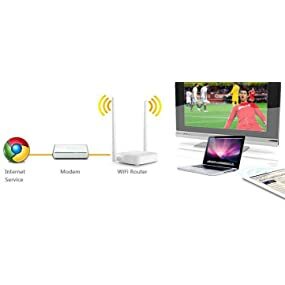 It complies with IEEE802.11n, delivers wireless speeds of up to 300 Mbps, making it perfect for everyday web activities like email, chat, streaming videos, online gaming and more. 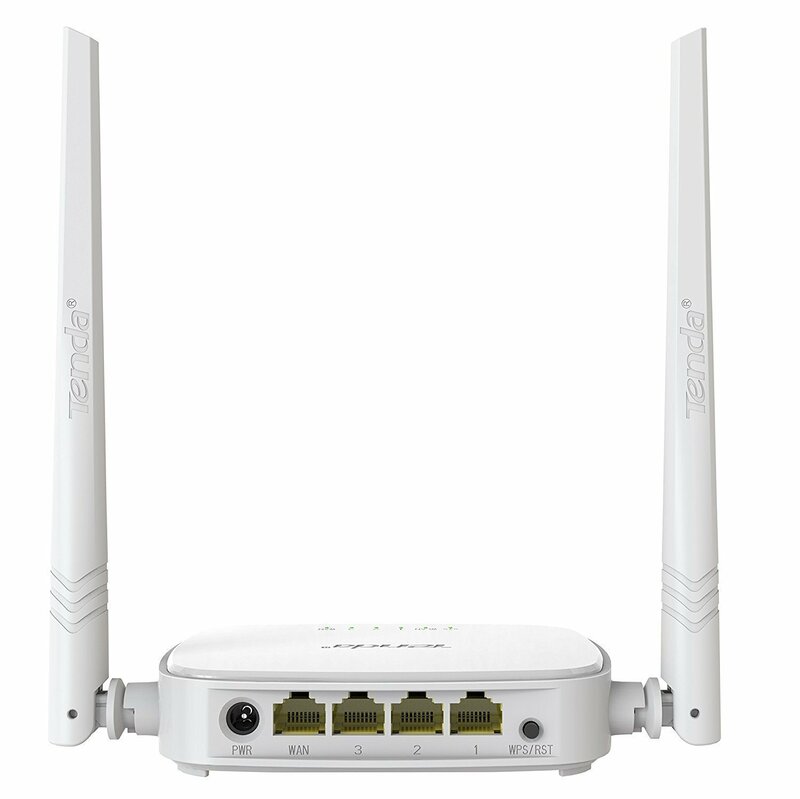 The N301 can also work as a client router to connect ISP network wirelessly or uplink AP to share the Internet to every corner, elimating the dead point. 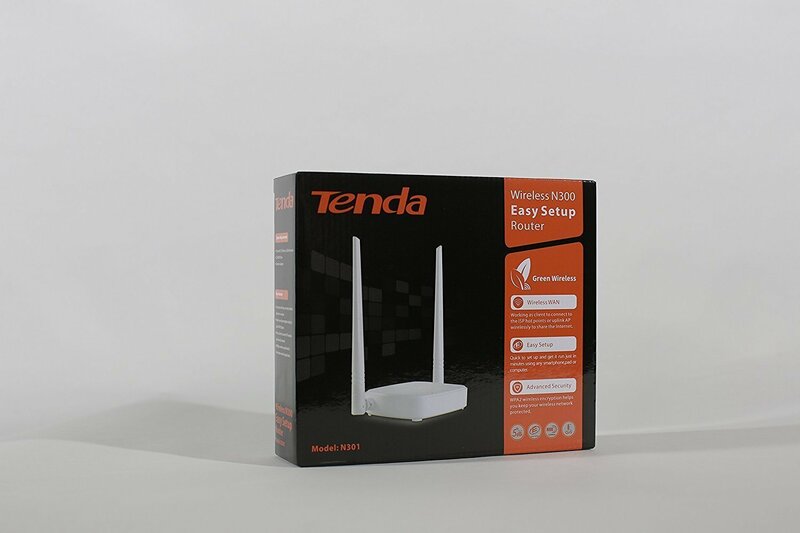 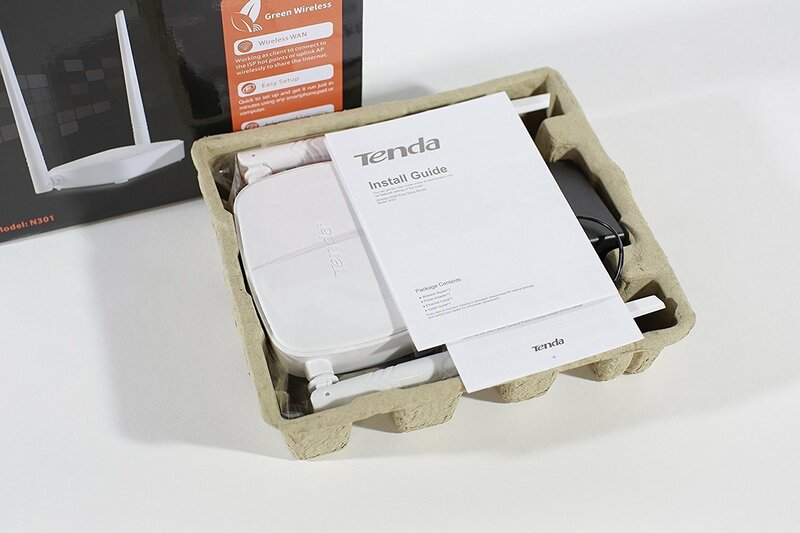 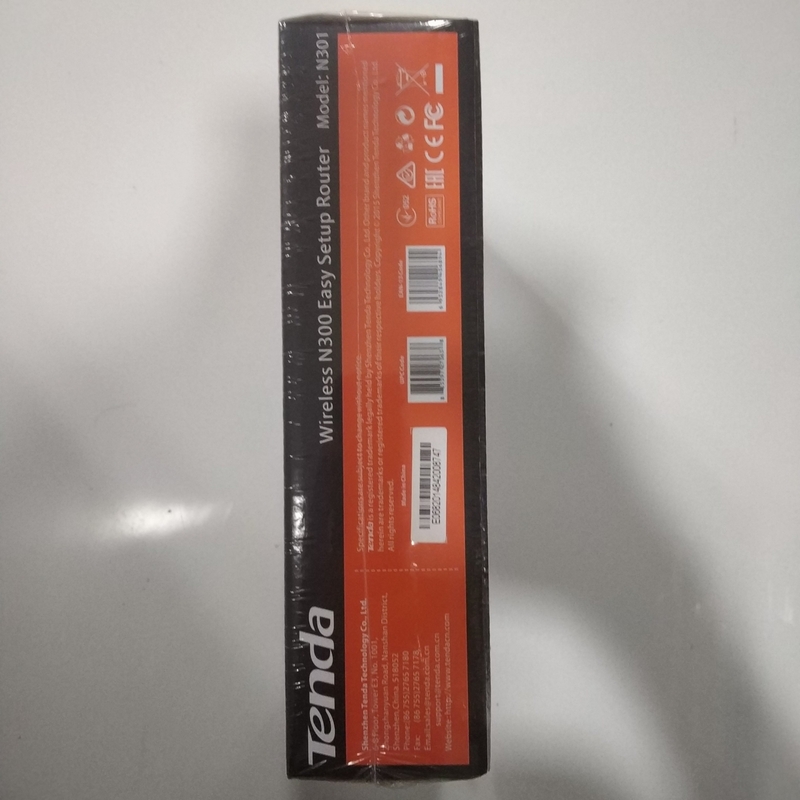 To make wireless magic, start with Internet service and a modem then connect a Tenda router. 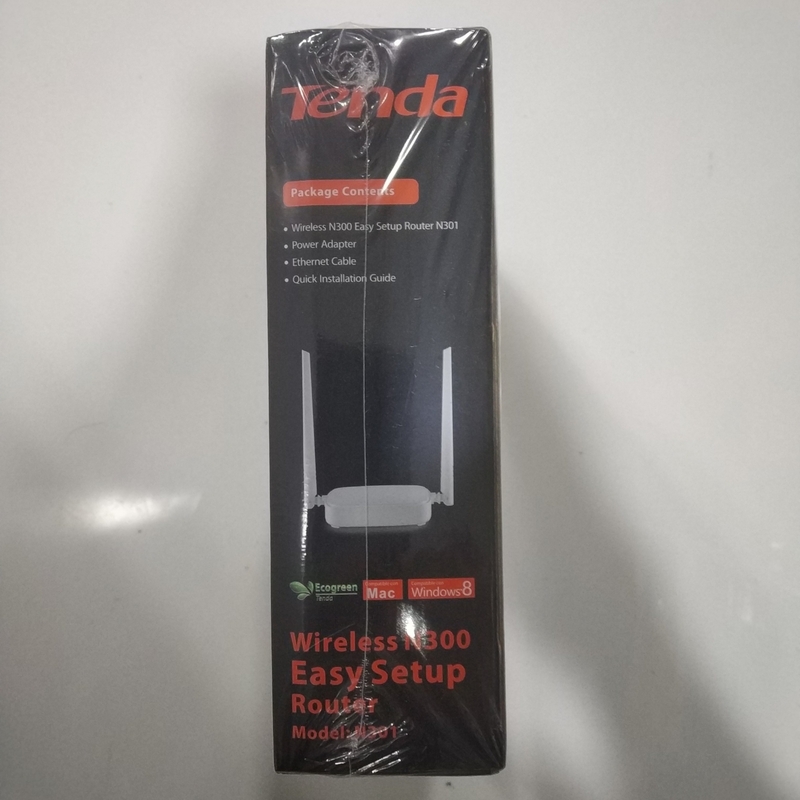 The router broadcasts a wireless signal that lets you easily connect your devices and smart appliances. 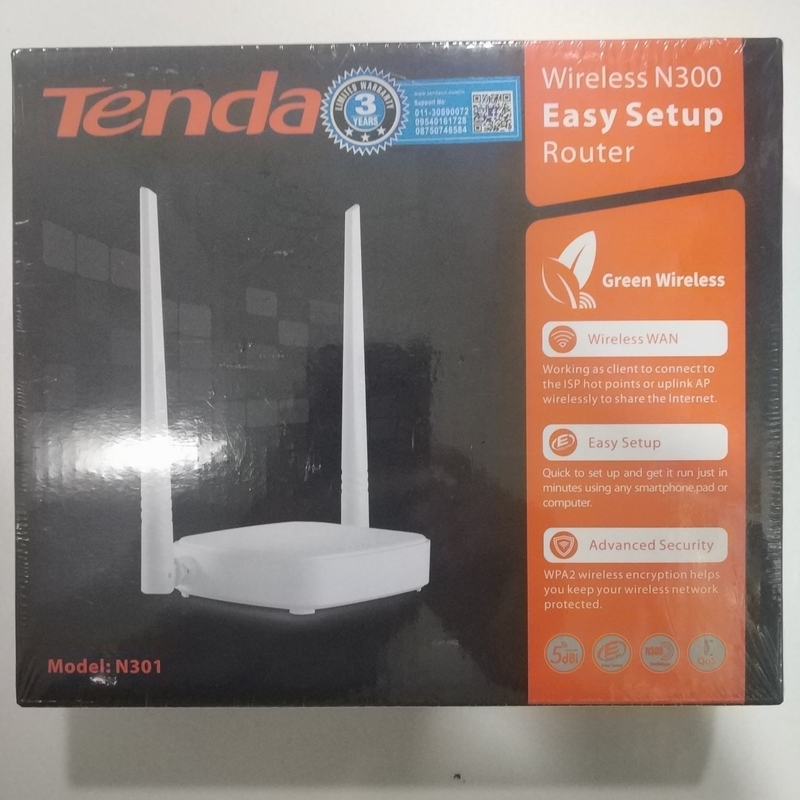 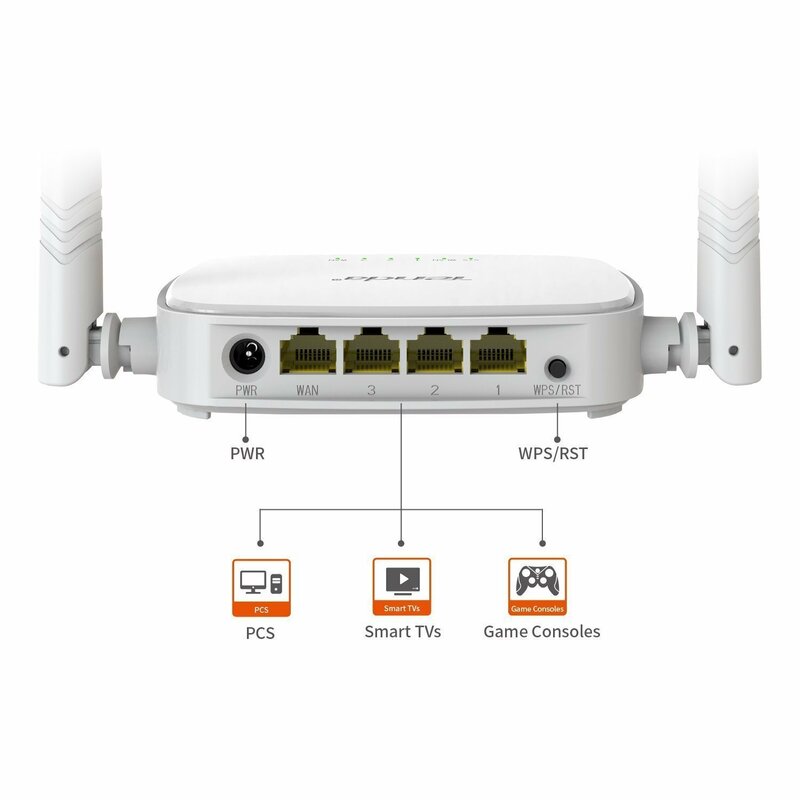 Compatible with WI-FI Protected Setup (WPS), N150 features WPS that allows users to almost instantly setup their security simply by pressing the "WPS" button automatically establishing a secure connection. 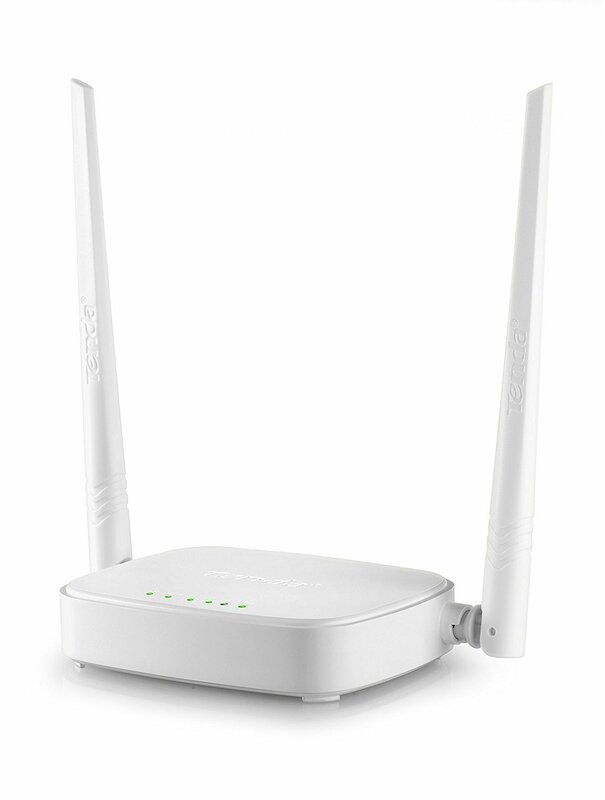 Not only is this faster than normal security setups but more convenient in that you don't need to remember a password. 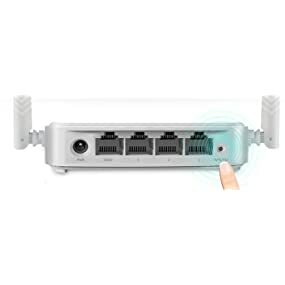 N301 can work as client mode to connect to ISP network or uplink AP wirelessly to share the Internet to every corner, elimating the dead point.